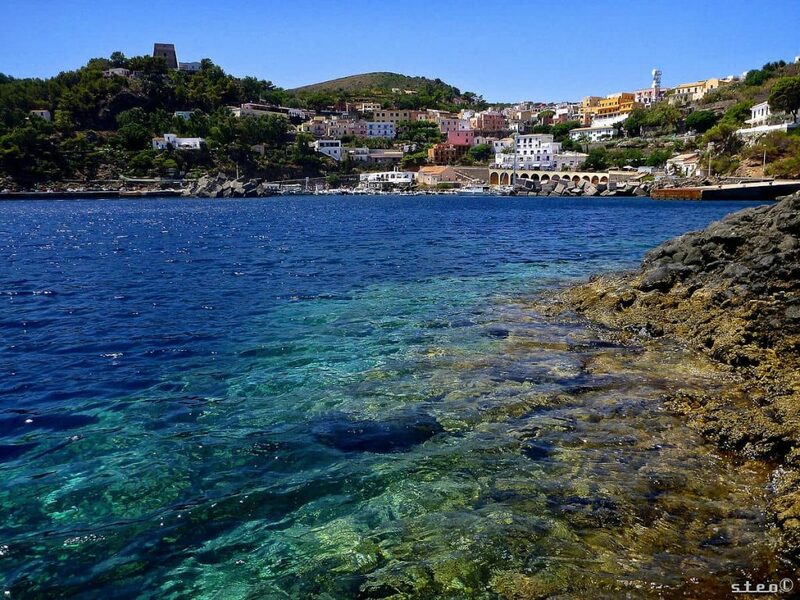 The name Ustica reverberates in the mind’s eye, the image of an ancient historic city, surrounded by a network of coastal footpaths and a clear blue sea! Doesn’t that beckon you to simply pack your bags and head towards these calm distant shores, 9 kilometres north of Capo Gallo, Italy? 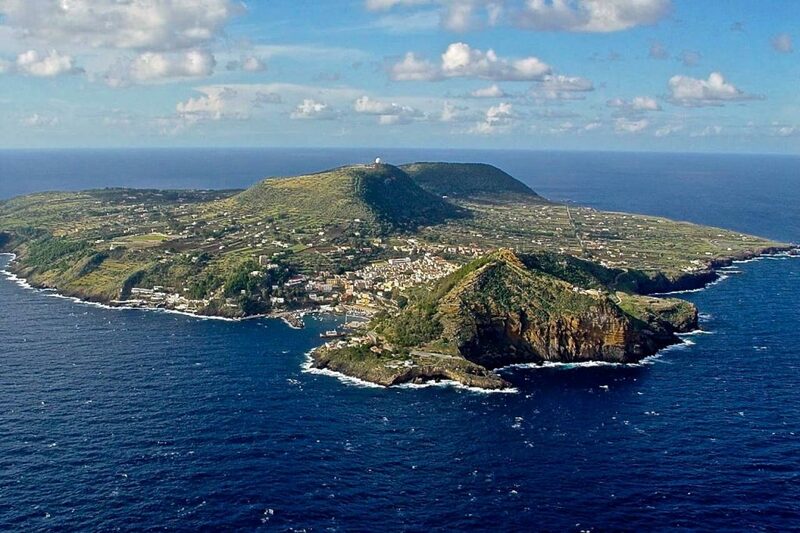 This island is basically the remains of an extinct volcano and the soil is rich in Basaltic content. 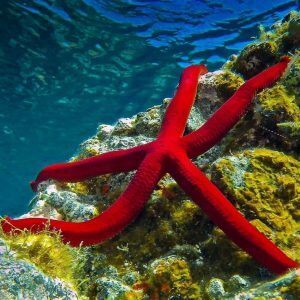 This allows for a rich marine life to thrive around the landmass. 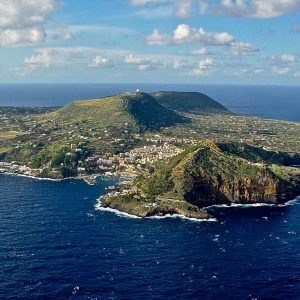 You can give the cacophonic life a rest and hire luxury yachts in Ustica to treat yourself with some excellent scenic preview! 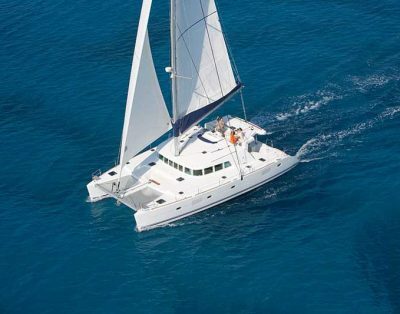 Either relax on the deck, seeping in the tropical sun or go scuba-diving and snorkelling, leaving the catamaran anchored in the beach- your choice! 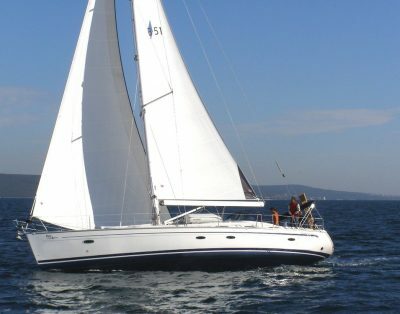 Rent a boat in Ustica! Exclusive access to the biggest assortment of high-end motor yacht charters and destinations in Ustica. 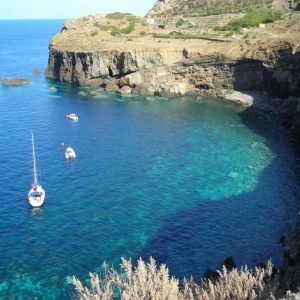 Ustica makes the ideal location to sail without being bored, and catamarans are a great way to see it. 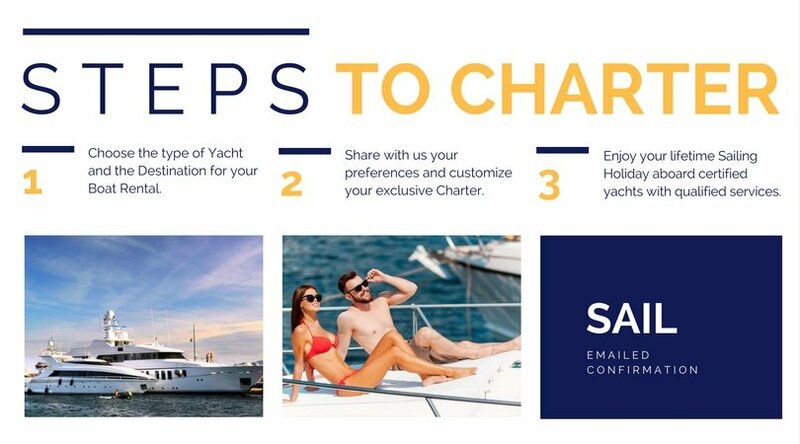 The highest quality day yacht charter in Ustica and we are pleased to assisting you plan your time onboard. 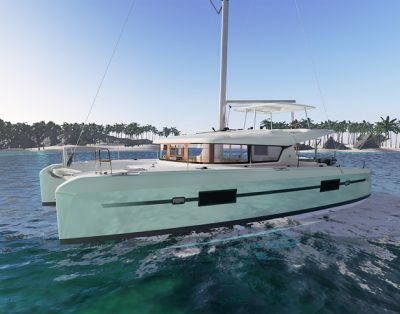 Catamarans are the luxury yachts that have two parallel hulls and a wide deck. 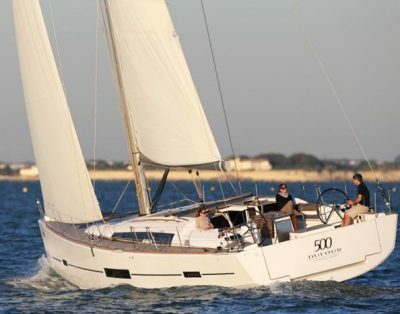 Their extensive base provides a tough ground and allows you to sail smoothly through indented coasts of Ustica. There’s choice of a crew too! 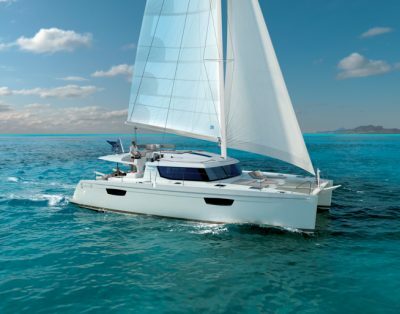 We offer fully crewed catamarans for those who are looking forward to a laid back vacation, only enjoying the 360® view of the azure blue ocean and the lush green islands. 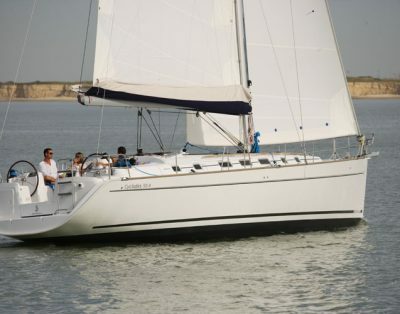 And for those seasoned sailors who love having control over the wheel, we have bareboat catamarans on hire too! Ditch the thronged places and take yourself to lonely spots on the Mediterranean island. 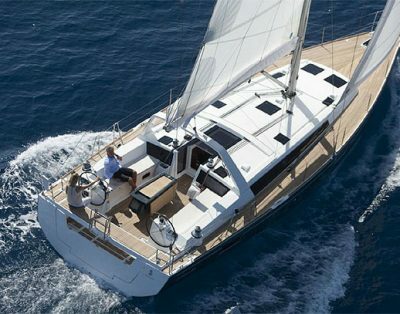 Explore the “black pearl” of the Mediterranean Sea on board our exquisite catamarans in Ustica. There’s everything you’d want in this outdoor home- sprawling bedrooms, quiet living apace, spas, sauna and Jacuzzis! 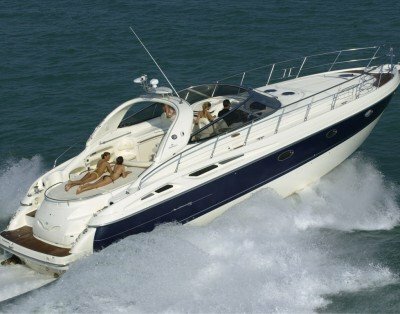 Tourists prefer motor yachts for their incredible speed. 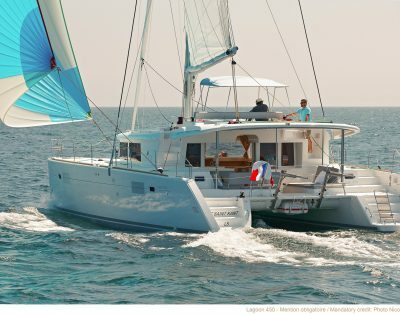 These are small, compact and smart nautical vessels with speed up to 50 knots! 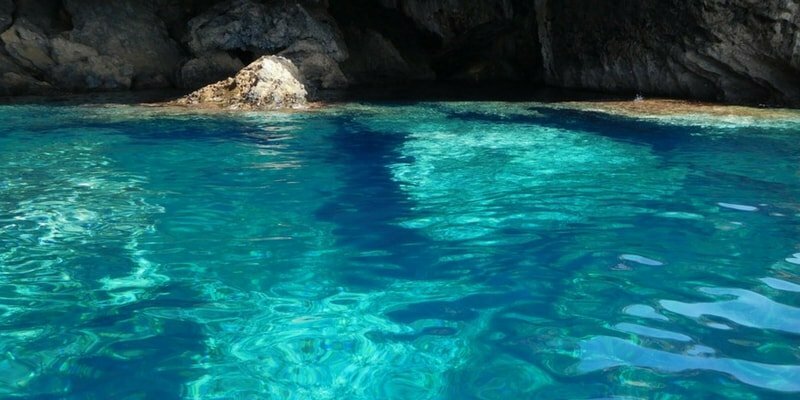 We offer motor yachts for short trips to the nearby coves like Cala Sidoti, Caletta S. Maria or Punta Menga. 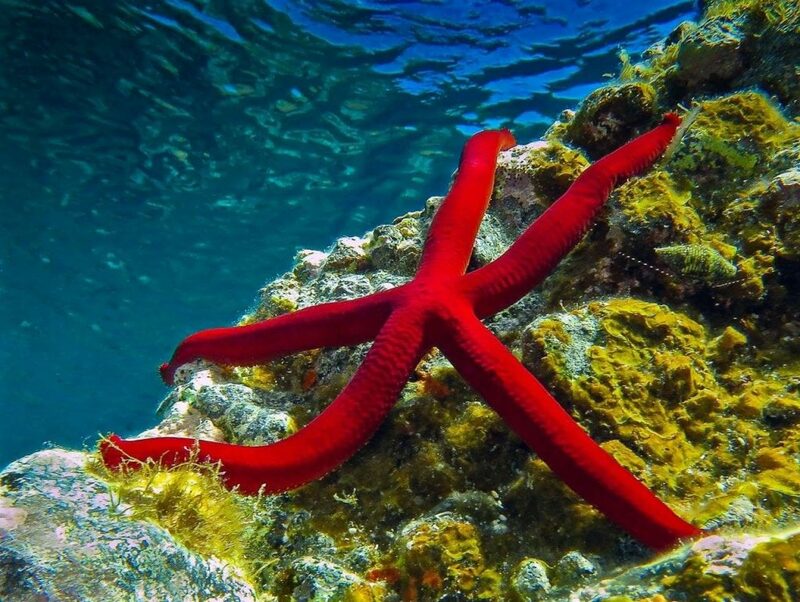 One can have the best out of tropical warm waters at these places! For aqua sports lovers, our motor boats have an array of incredible water toys on board too! Like every other Italian island, Ustica is also surrounded by shipwrecks and their remains. 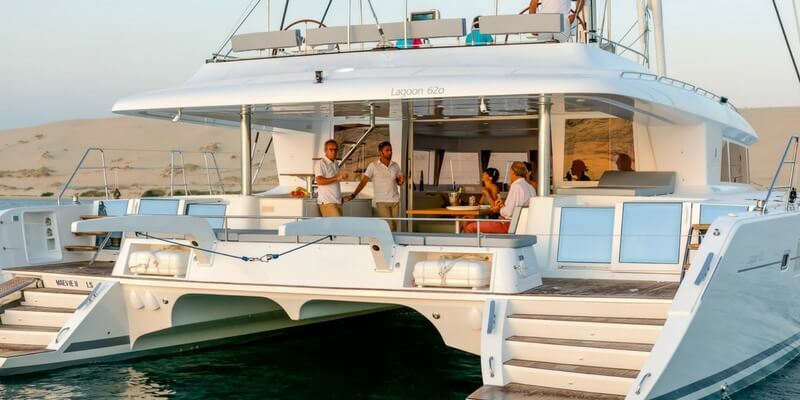 You can hire motor yachts to quickly cover these interesting spots, anchor your boat near the beach and enjoy Sicilian delicacies that the chef on board garnishes for you! 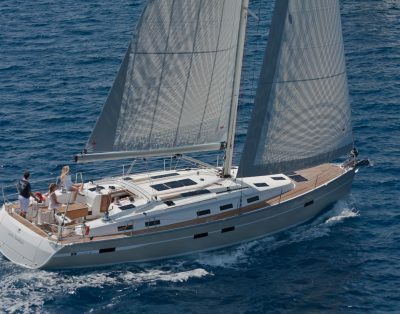 Treat yourself with an ultimate private luxury as you hire yachts in Ustica from us. We have for you, a crew of trained and courteous members who promise to make your tour memorable and mesmerising! The best way to enjoy a vacation is by laying back and letting go! That’s exactly what we have for you. 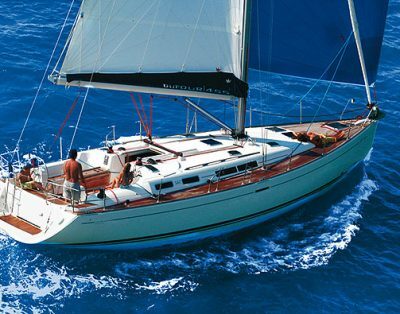 For a soul that loves to sail with freedom, skippered or bareboat sailboats are good options! 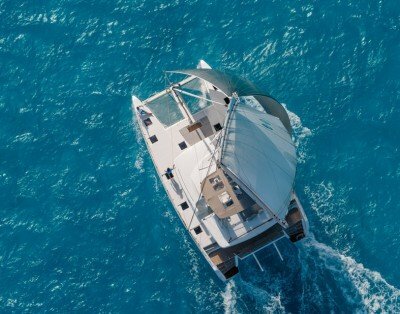 While bareboats are devoid of any crew or captain, skippered boats only have a captain on board. 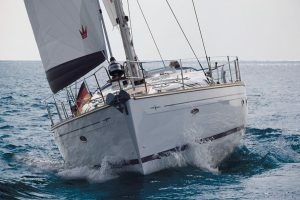 No one to pester, no one to bother; only a pair of experienced hands managing the large sail in alignment with the gust and taking you in the direction of the swift winds. 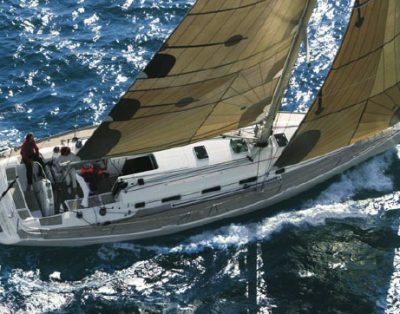 If you want to relish the essence of such a royal sail on the sapphire blue waters, we have strong hulled sailboats for you! 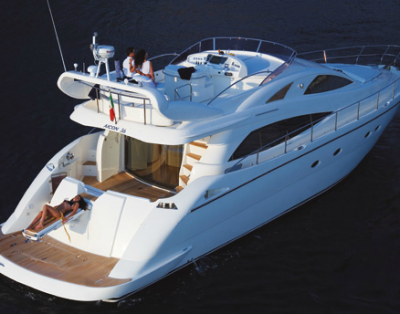 We have exciting ethnic experiences for all those who hire luxury yachts in Ustica. Our services on board are a seamless blend of traditional hospitality, ecstasy and extravagance! 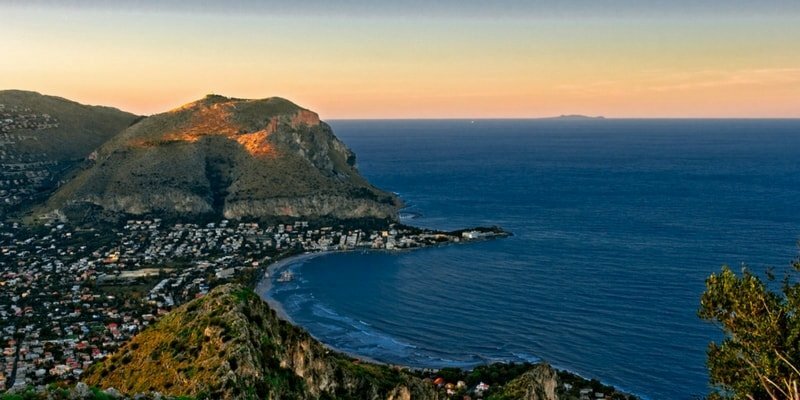 Palermo Yacht Charter: The capital city of the Italian island in Sicily, Palermo has some of the busiest ports in Southern Italy. The place boasts of an ancient Phoenician culture, combined with a modern lifestyle. 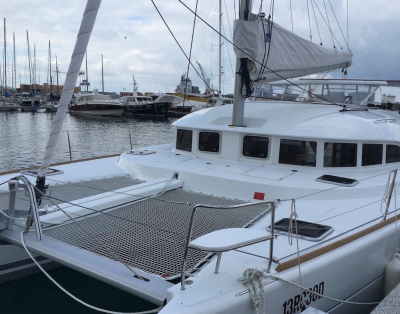 You can hire sailboats or catamarans in Ustica and cruise through the bright blue ocean southwards into the old port of Palermo. The La Cala port and the Mondello beach can be the two best vacations spots if you are travelling between March and September. Luscious Mediterranean berries and tipsy Italian wine will be your companions as your relax on the sprawling decks! 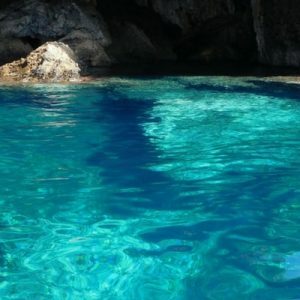 Aeolian Islands Yacht Charter: The largest Archipelago of the Mediterranean Sea, these offer some of the most exquisite summer beaches in the world! 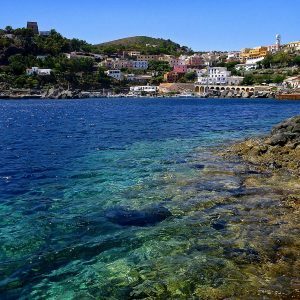 The white sands attract tourists from all across the globe to hire luxury yachts in Ustica and cruise along the tropical water to Aeolian Islands. 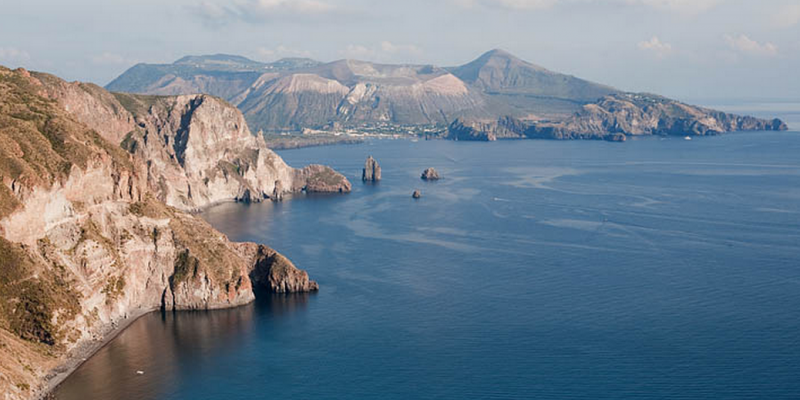 Our vessel services have itinerary, scheduled to all of the eight islands- Vulcano, Stromboli, Salina, Filicudi, Alicudi, Lipari, Panarea, Basiluzzo. It is like a magical playground of the demigods with thrills and water activities at every turn. This holiday, discover the exquisite Aeolian flavour from every corner of these Islands with our superior yacht vessels! 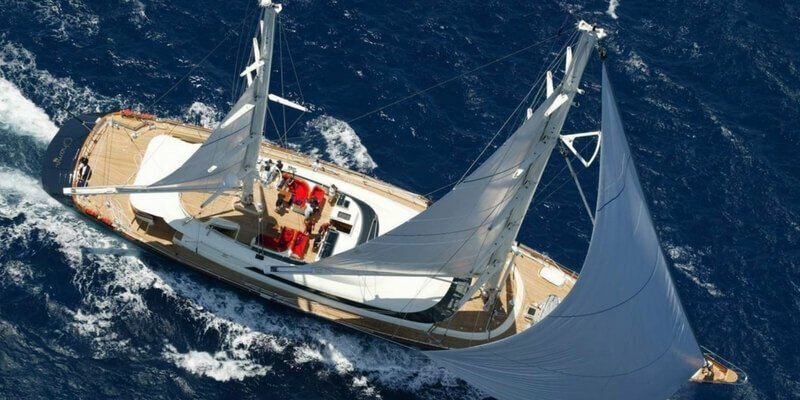 Egadi Islands Yacht Charter: The very thought of Aegadian Islands brings to mind a picturesque scenery of the stone walls, coastal roads, white sands against a blue backdrop of the Mediterranean waters. The small towns of Isole Egadi can be your perfect vacation destination in the summers. What’s the fun in flying to a beach destination? 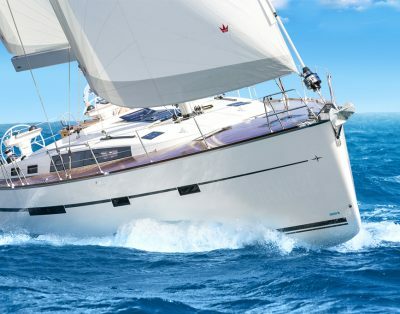 The ecstatic joy lies in sailing through the waters before hitting the easy chairs on a beach! 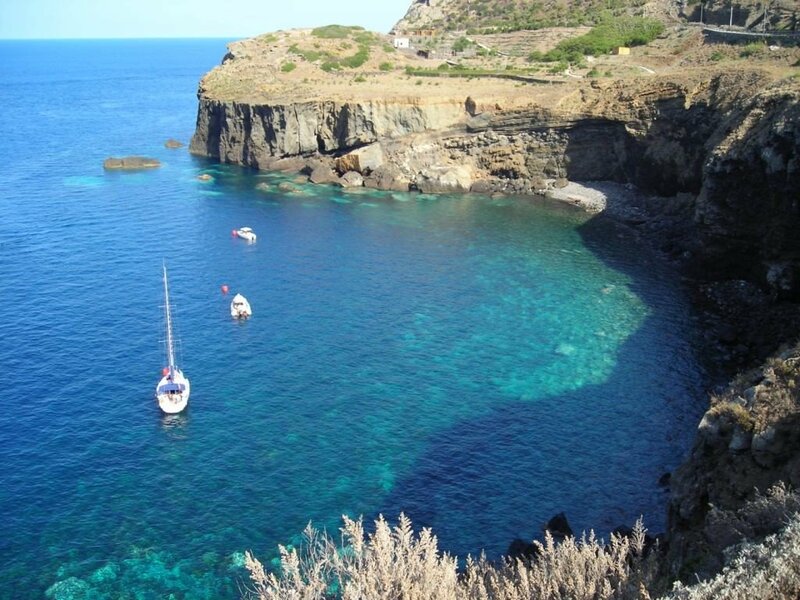 For your next vacation, hire luxury yachts in Ustica from us and treat your eyes with awe-inspiring sceneries! 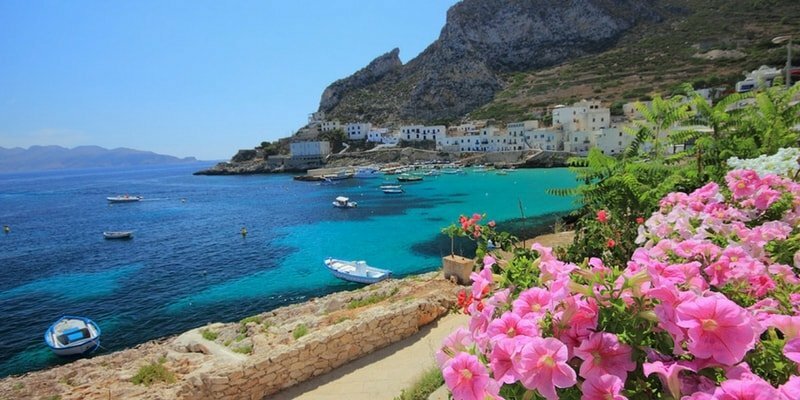 Out tour plans cover all of Favignana, Marettimo, Levanzo, Trapani and gives your warm tropical memories to carry through life! 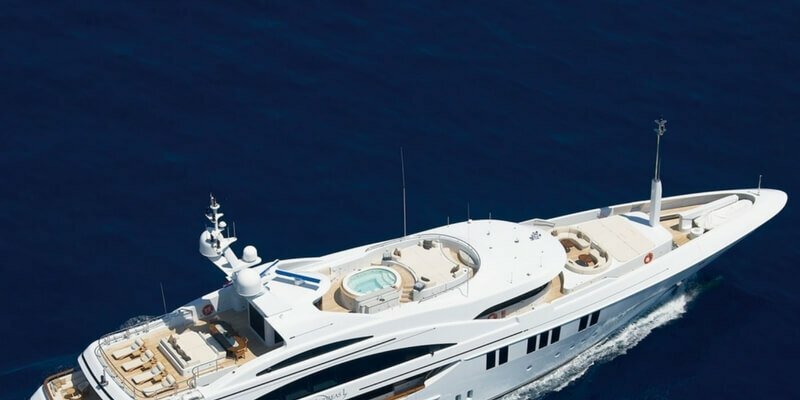 Exclusive access to the biggest assortment of high-end motor yacht charters and spots in Ustica and Sicily. 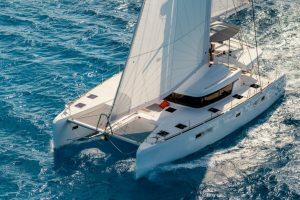 Ustica boat rental is ideal to sail without being bored, and catamarans are a great way to see it. The highest quality Ustica boat trip and we are pleased to assisting you plan your time onboard.